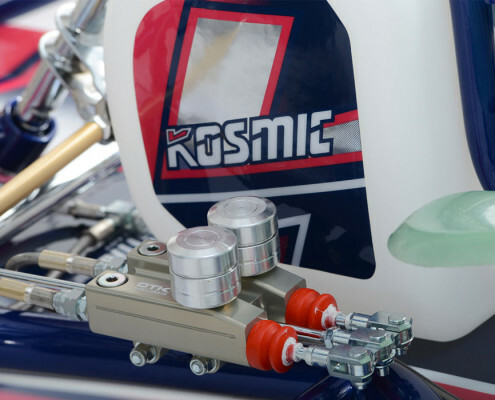 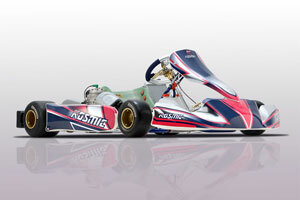 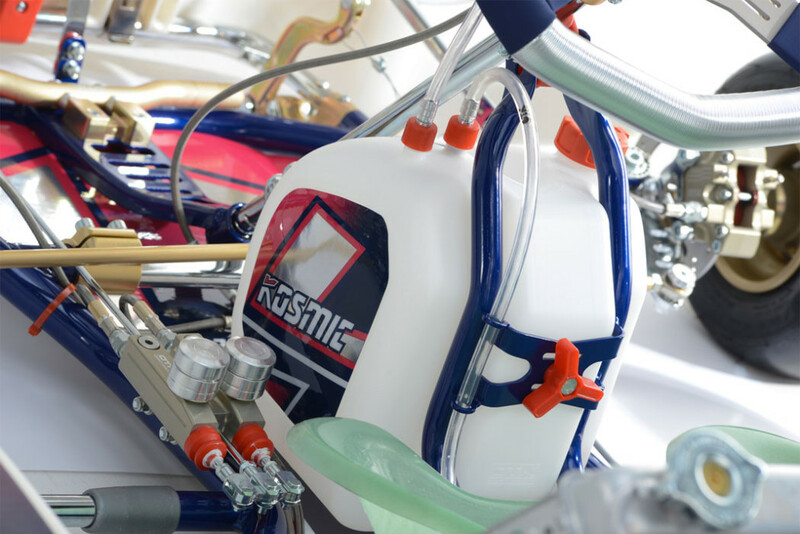 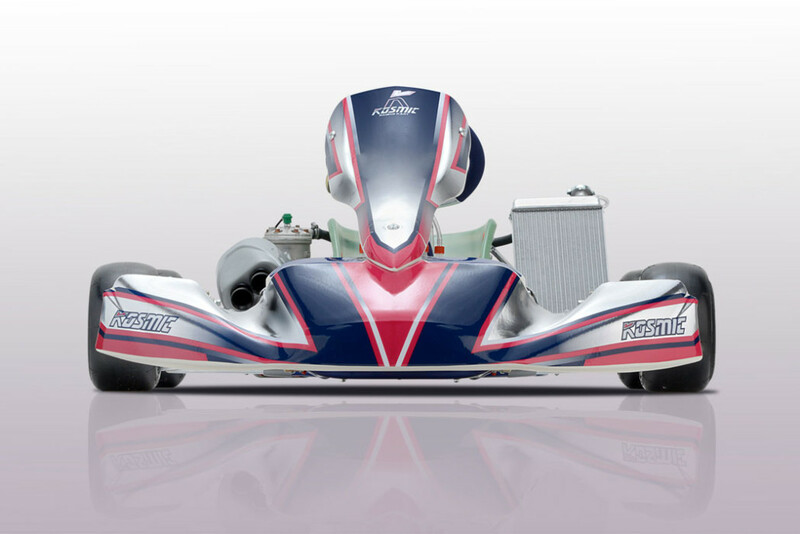 The Kosmic brand was originally introduced in the 90’s as the Tony Kart brand for the Japanese market. 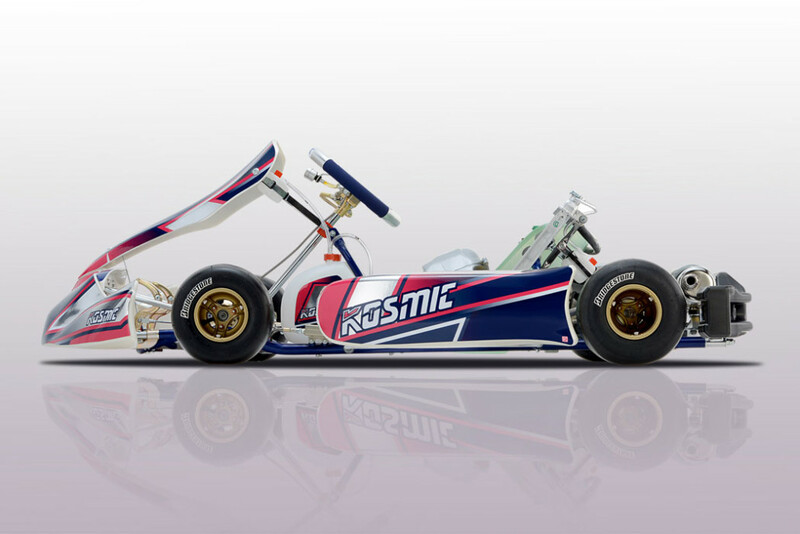 Eventually, Kosmic spread around the world and now is nearly as well known as Tony Kart itself. 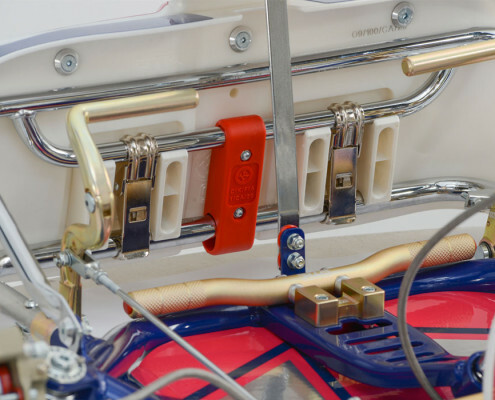 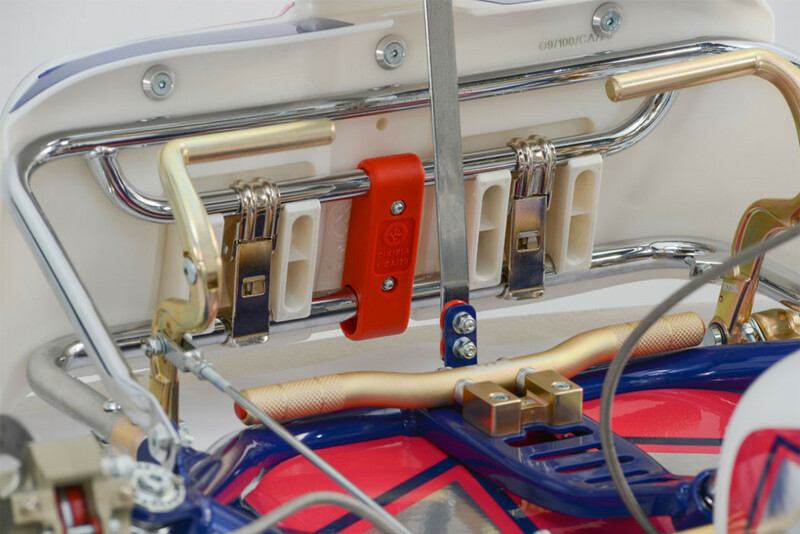 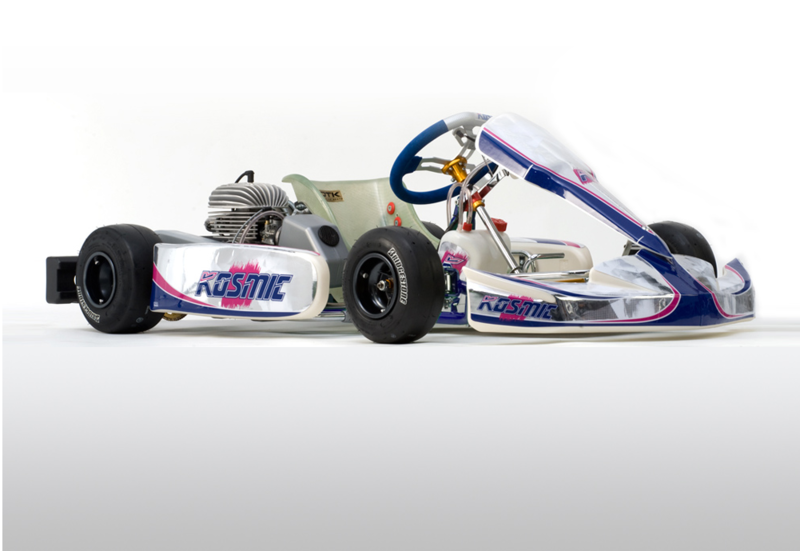 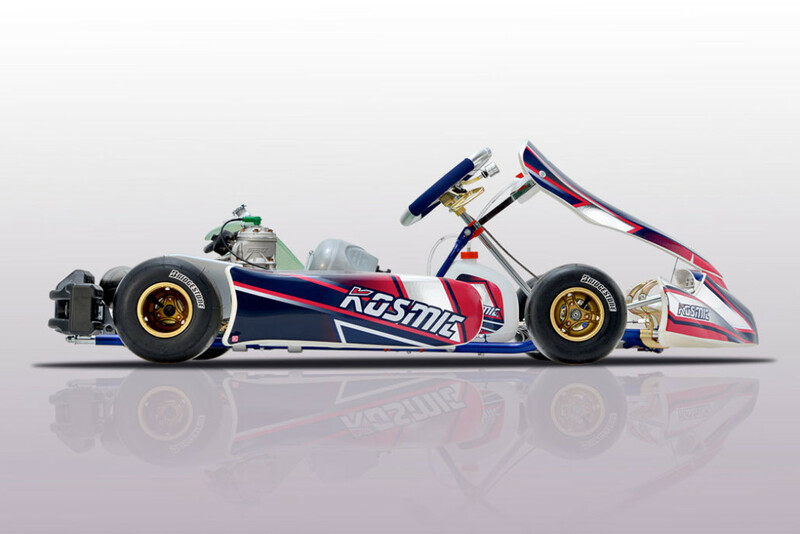 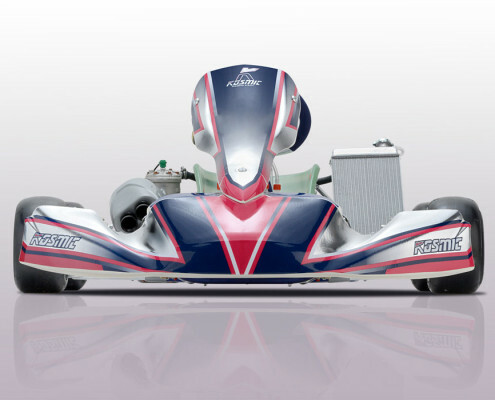 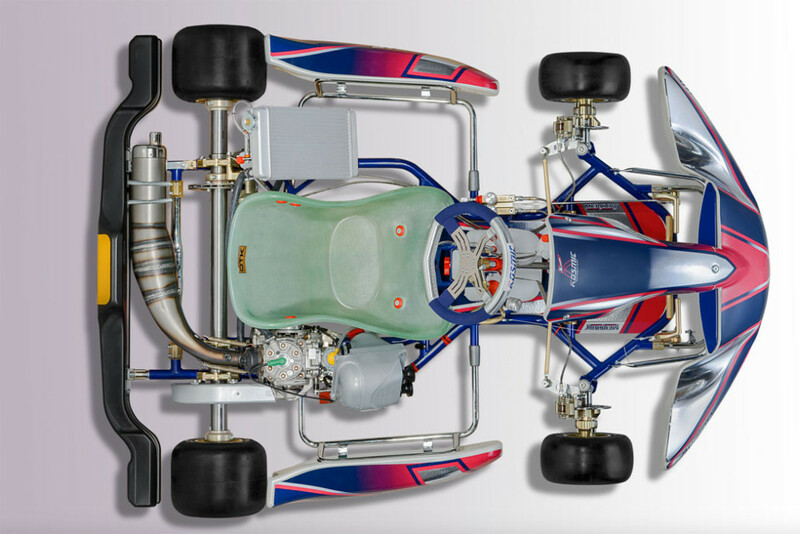 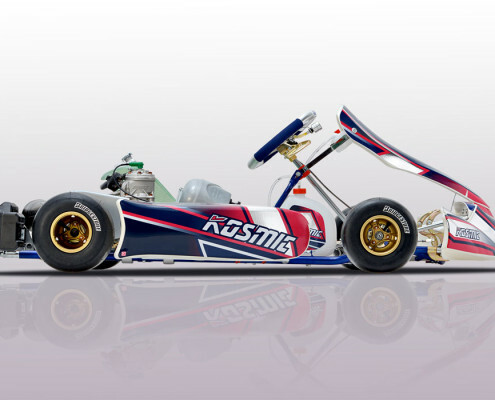 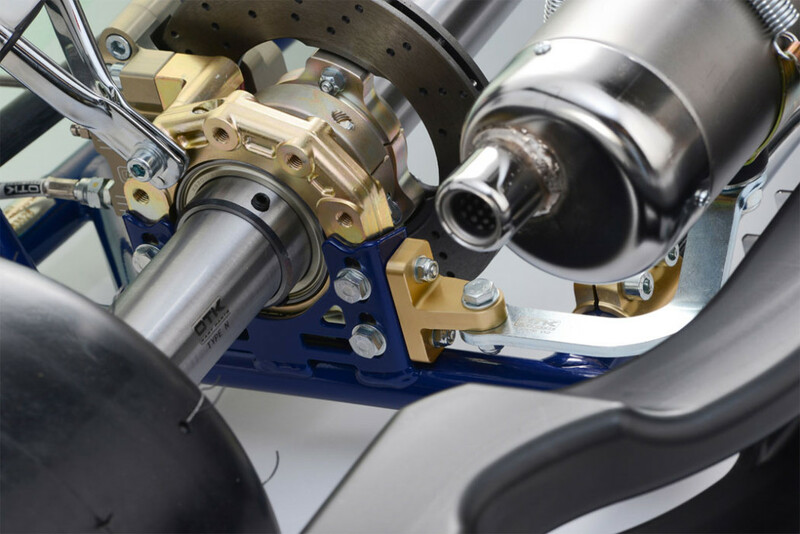 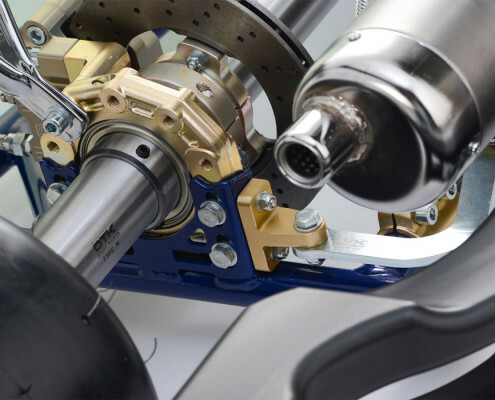 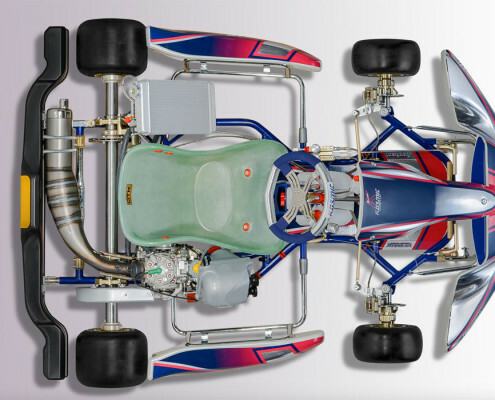 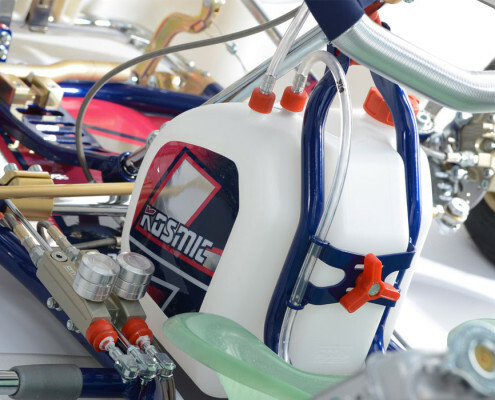 Kosmic is manufactured by OTK (Original Tony Kart) in the same factory using the same frame specifications and the same components as Tony Kart. 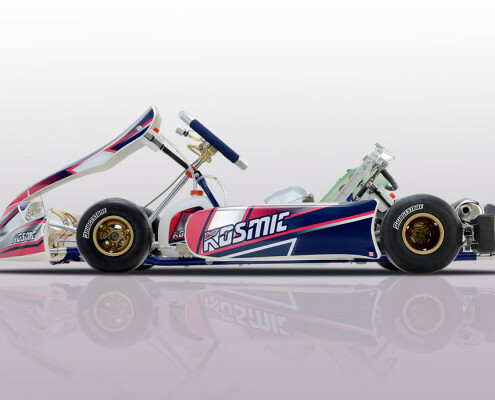 Basically, a Kosmic is a purple Tony Kart. 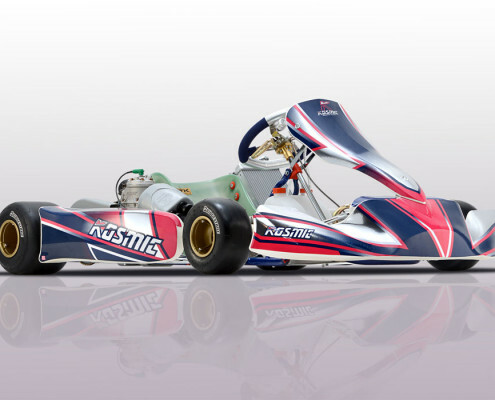 So if you want the same cutting edge-technology, design, unmatched quality and performance as a Tony Kart but you don’t like green, then the 2015 KF World Champion Kosmic might be for you. 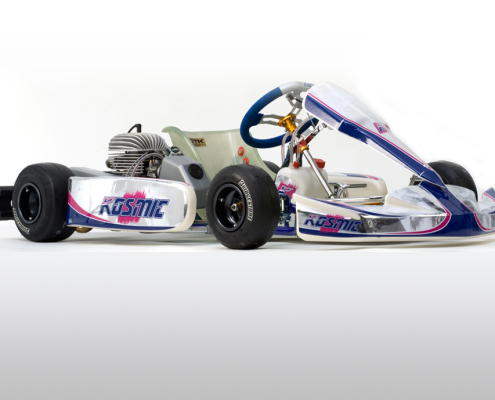 The brand new Mercury MY15 is the equivalent of a Tony Kart Racer 401 and the Lynx MY15 is the equivalent of a Tony Kart Krypton 801. 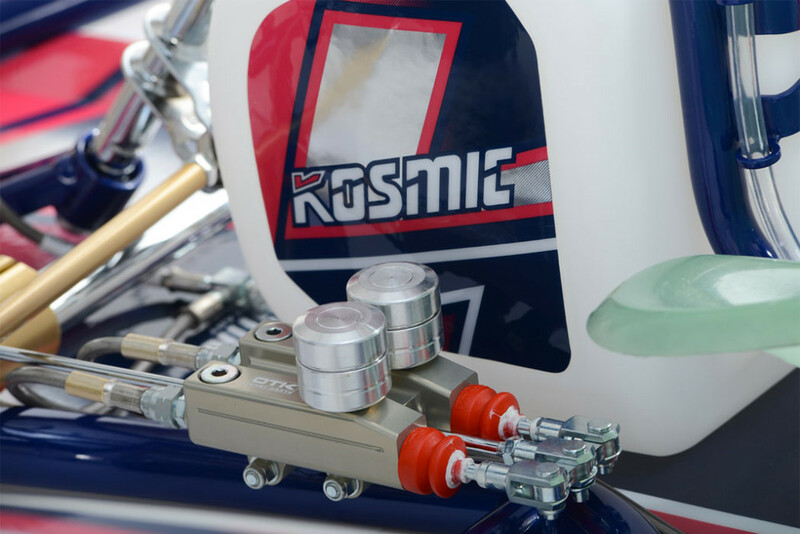 Call us today at 801-972-4631 or email us from the contact page and let us help you decide which Kosmic Kart chassis is right for you. And when you are ready to step up to the finest karts in the world, we are offering free shipping and no sales tax* on all Kosmic chassis purchases through December 31, 2017!